Ubisoft is an interesting developer. They are one of the most hit or miss triple A developers and their failures often overshadows the great games they produce. Far Cry is one of their triple A titles that hasn’t been run into the ground nor has it over promised and under delivered. 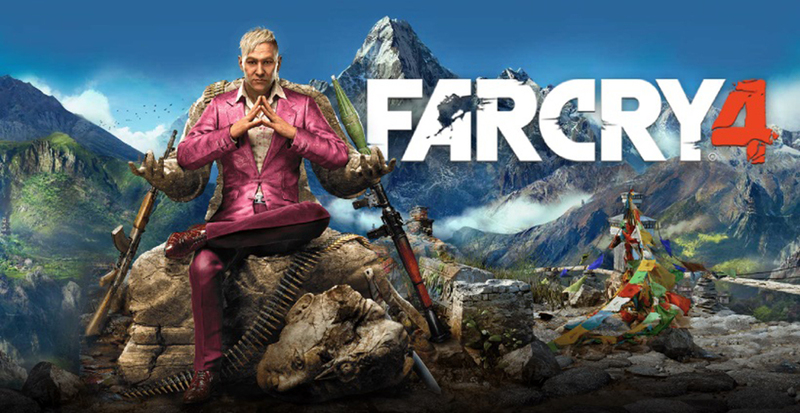 It has been nearly a year since it was released and is a cheaper title to get but is Far Cry 4 something worth adding to your collection?